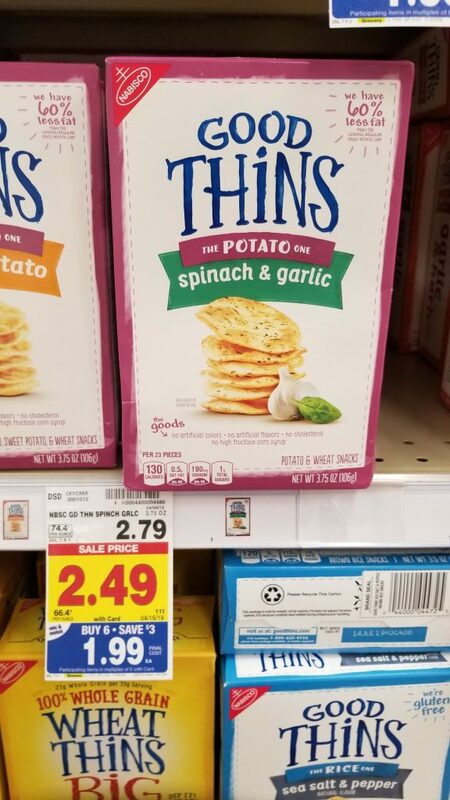 Wheat Thins Crackers on the mega sale this week! And, there is an ibotta rebate to help you save a little more! I love these ibotta deals that just keep on coming!